We are excited to announce that in August 2018, our first social enterprises in Ghana have finally launched after a long journey preparing for successful enterprise operations. Create Change’s Ghana social enterprises are a key step in the organization’s goal to achieve self-sufficiency, so it become 100% sustainable. Funds for five social enterprises were raised in November 2016. 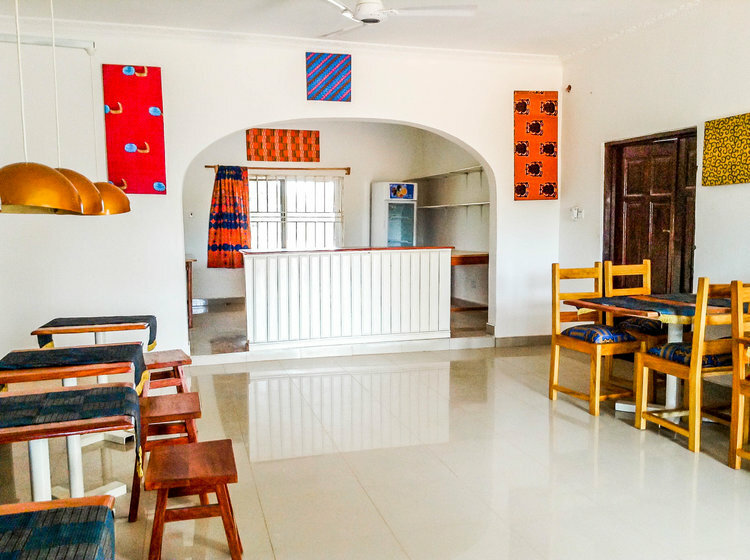 Create Change hoped to have the first 3 businesses opened in 2017, however nothing in Northern Ghana is easily achieved. The organization faced several major setbacks delaying their plans considerably. The intention was to first open the café and bakery, and once they had stabilized to follow with plans to open a poultry farm enterprise. 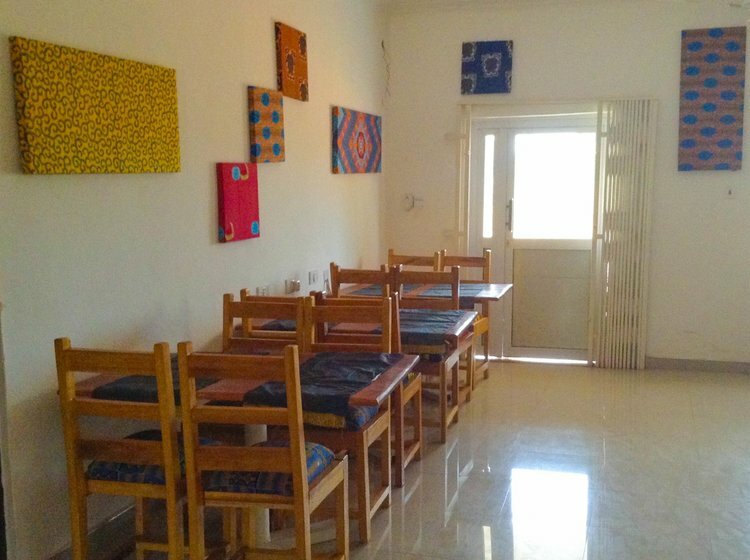 It took over 6 months to find a location that was suitable for the bakery and café. The team viewed dozens of spaces, all of which were either in a remote location, the standard of construction was poor, or the space wasn’t large enough to facilitate enterprise operations and trainings. 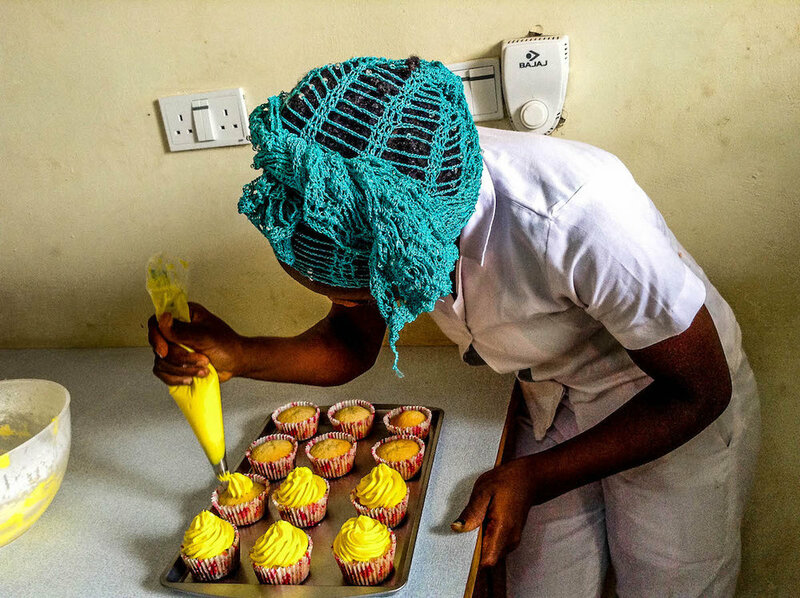 Finally, in June 2017, Create Change’s team found a house situated off a main road that offered a space for the bakery training, café training, bakery business, and a space for the shipping container café. 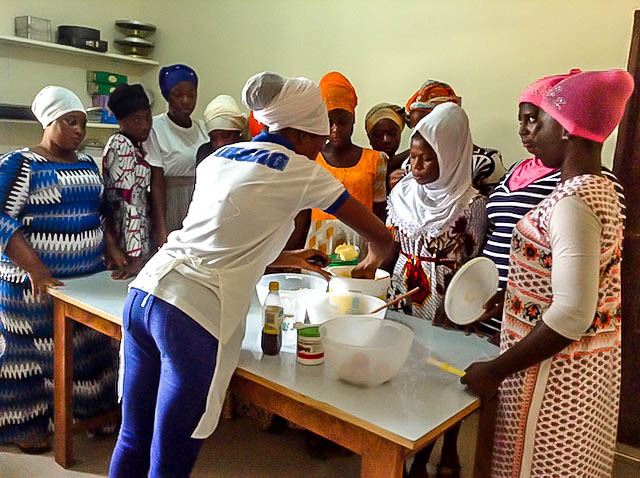 Finding competent trainers for both the culinary and bakery training school portions of the enterprises proved incredibly difficult, considering Ghana’s Northern region is not known for its cuisine, and baked goods are non-existent. During the first six months of training, three bakery trainers and two culinary trainers were let go. 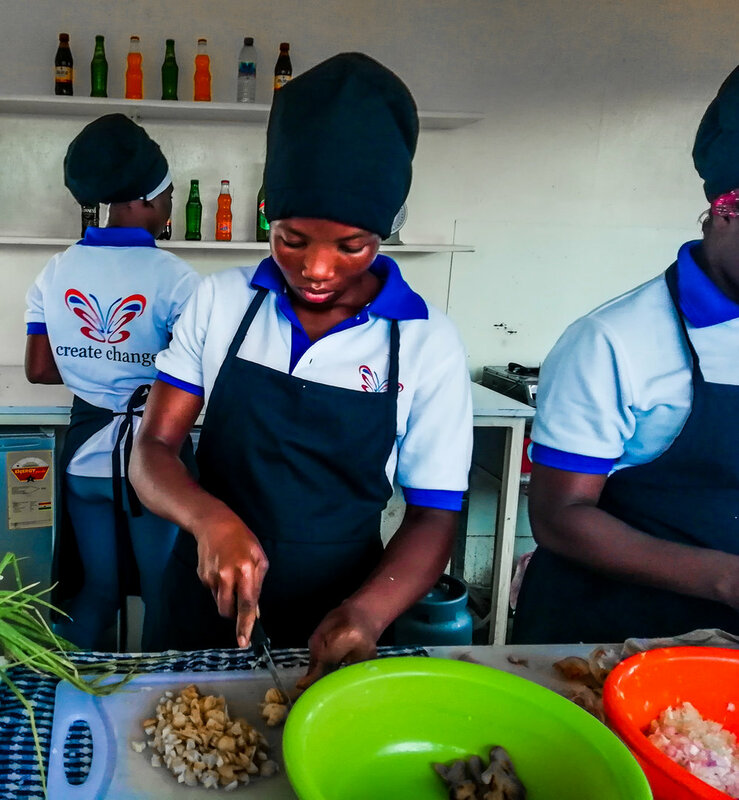 It wasn’t until Abdul Gainu, an experienced caterer with teaching experience was hired that the training programs began to produce quality products and dishes to a standard that would allow the social enterprises to open. 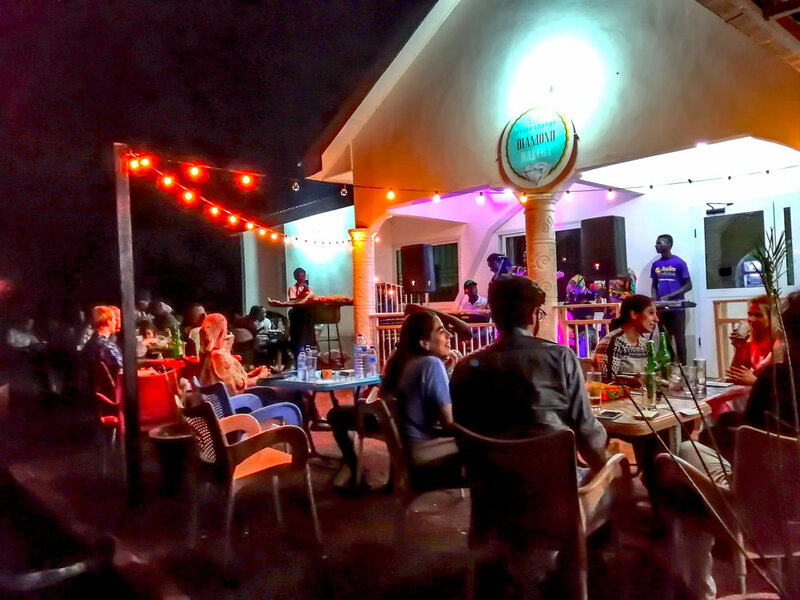 Unexpectedly, Create Change’s Ghana Country Director resigned in early 2018. Without a leader in the office, it became difficult to move forward with the social enterprises. Thankfully, Create Change found a fantastic new Country Director to lead Ghana’s operation, Carina Kanbi, a seasoned project manager with specific experience managing technical and vocational education training programs. Finally, this past August, the bakery and café businesses launched. Already both businesses have regular customers, although sales are expected to increase dramatically this October. It is currently the height of the rainy season and regular torrential rainstorms can slow business down considerably. By October the rainy season ends and the long dry season begins. Create Change projects that both bakery and café will break even by spring of 2019. 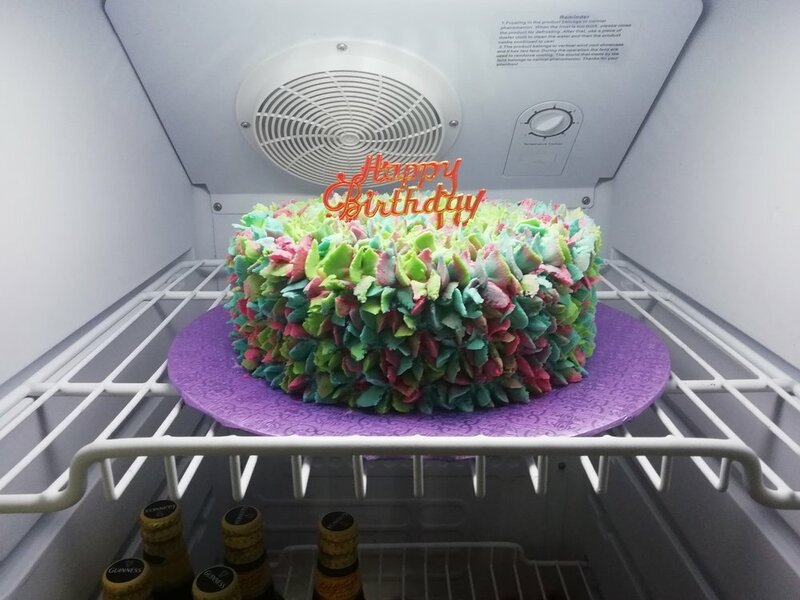 The bakery plans to increase sales through wholesale, partnerships with existing street sellers, and through promoting birthday and wedding cakes. The café plans to boost sales through promoting take-out, developing and marketing a cocktail menu, and introducing breakfast for office workers who work nearby. Customers come in to purchase some delicious baked goods. A great evening that hopefully resulted in an increased customer base! Culinary trainees hard at work during a busy day at the café. With the bakery and café now launched, Create Change is now working on its poultry enterprise which is expected to launch this fall. Its design company can already be found at www.nasara.ca, and its daycare is expected to open next year. 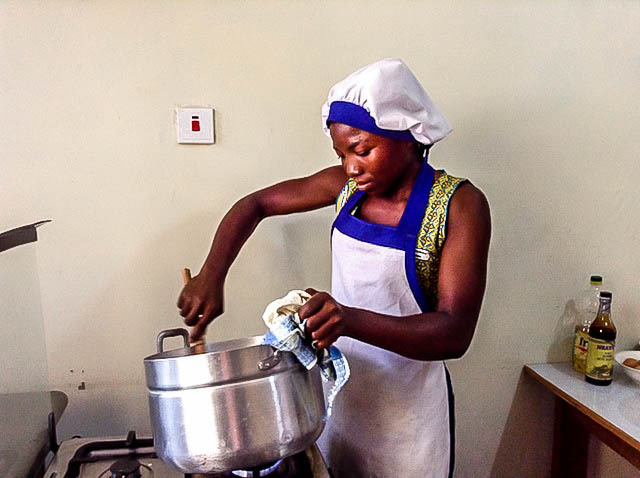 Stay tuned for regular updates on Create Change’s social enterprises, and the impact they are having on girls living in extreme poverty in Northern Ghana.